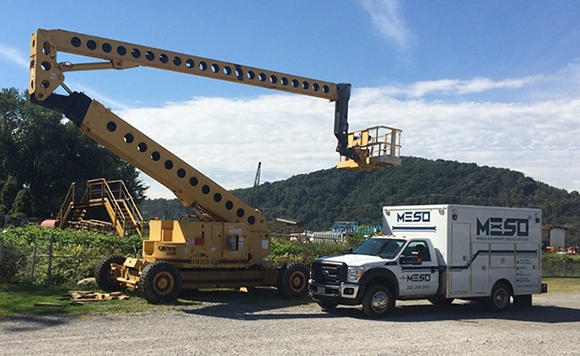 Since 2014, MESO Inc. has served the Construction, Oil & Gas, Utility, and Manufacturing Industries by providing maintenance services to their truck, trailer, and equipment fleets – Reducing Costs and Increasing Efficiency for its customers. 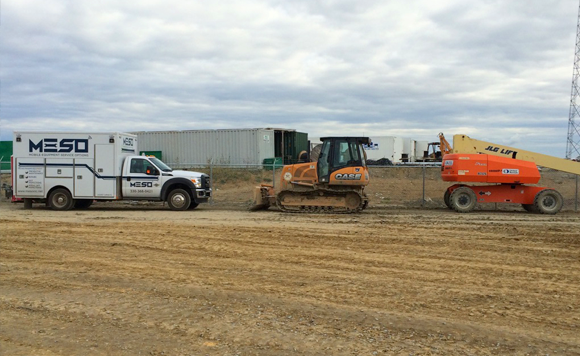 Utilizing a Telematics monitoring system that is rooted in the Internet of Things, MESO provides maintenance services more efficiently with substantial cost savings for its customers. 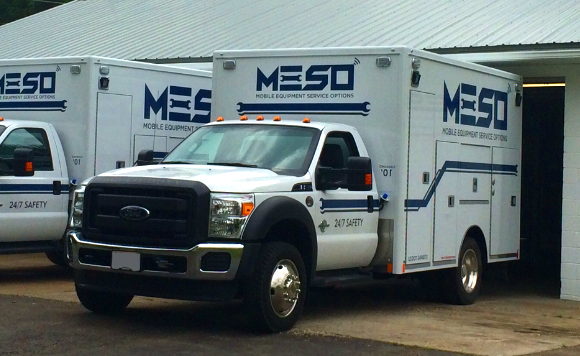 MESO serves the Tri-State area, and employs expert technicians that operate near their customers, ensuring the fastest possible response time. Above all, MESO’s workforce is committed to promoting safety by completing each and every job free of incident and injury. This is our obligation to our team and their families, as well as our clients.